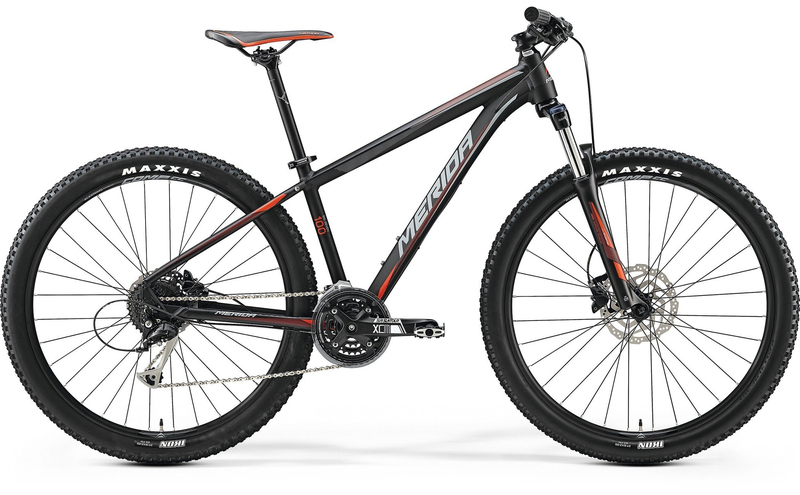 Through experience Trail Adventures have chosen a fleet of quality Merida bikes as being best suited to the A2O trail. 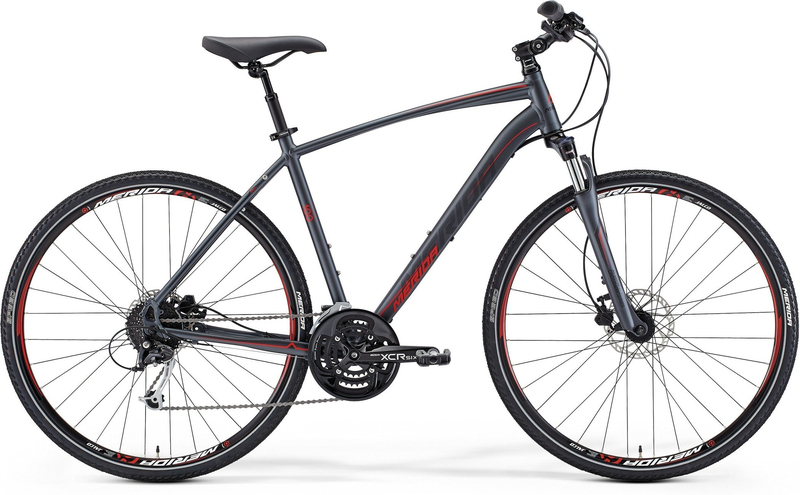 They are set up for touring, and come complete with hydraulic disk brakes, rear panniers, spare tube bag, drink bottle holder and pump. 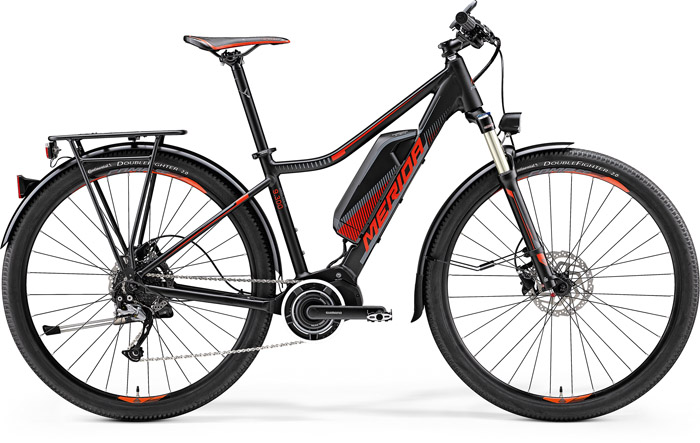 Awesome Merida E-Bikes are available to hire also if you wish to make your trip just that bit easier – or to help you keep up with that “fitter than yourself” partner. We will do our best to provide any other equipment also if required to meet your needs. Child’s trailers, tag along bikes, kids seats, racks and bike trailers are also available for hire. 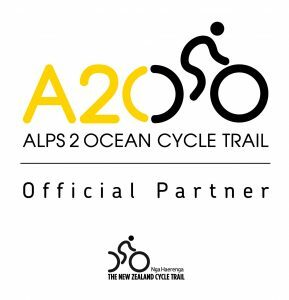 Other equipment available for hire: Tandem bike, vehicle bike racks, panniers, cycle helmets, 11 bike trailer including storage / 8 bike luggage trailer. Shorter and longer hire periods available by arrangement also for all bikes. A delivery fee of $15-$25 per bike may apply depending on the delivery location.